Emile Delahaye was an engineer and entered a company specialized in machinery for ceramics. The business was promising and he succeeded to the founder M. Brethon. He soon developed a department for steam engine then gasoline engines. This brought him to the new automobile industry. 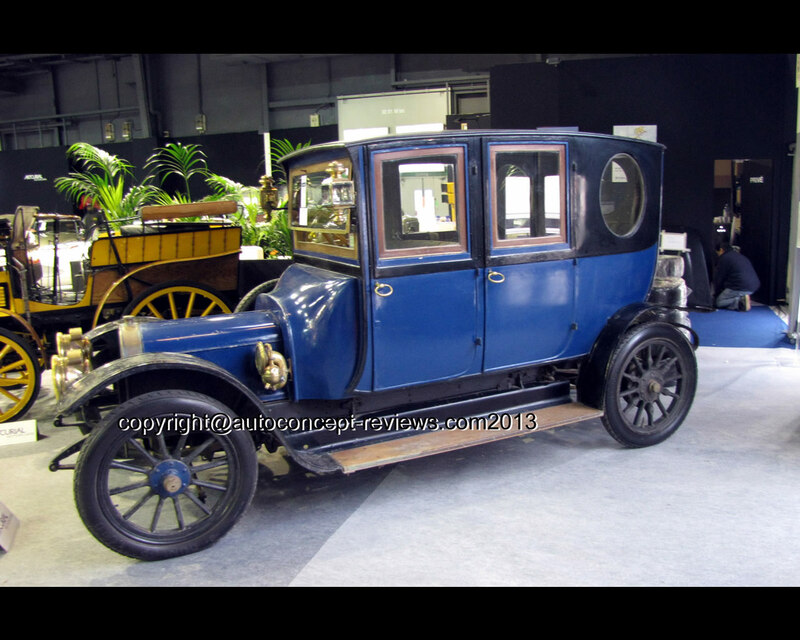 He introduced his first automobile at 1895 Paris Exhibition. 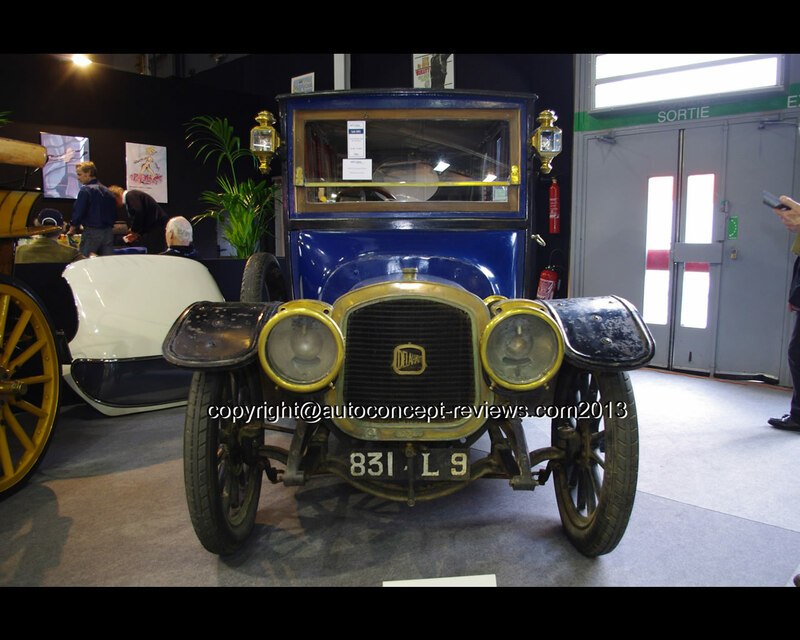 He gave his name to the company and the first car was called Delahaye Type 1. 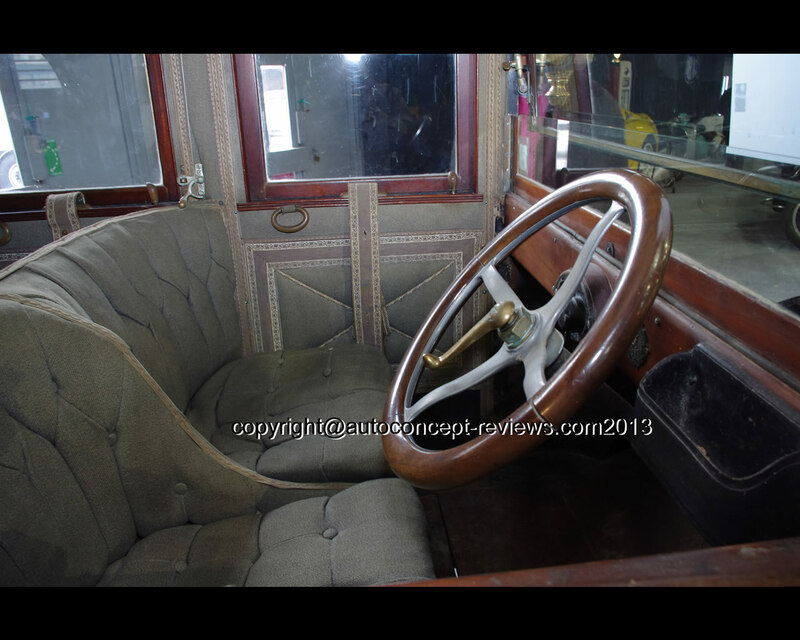 In 1896, two Delahaye were entered in the one of the first intercity event, Paris-Marseille-Paris. 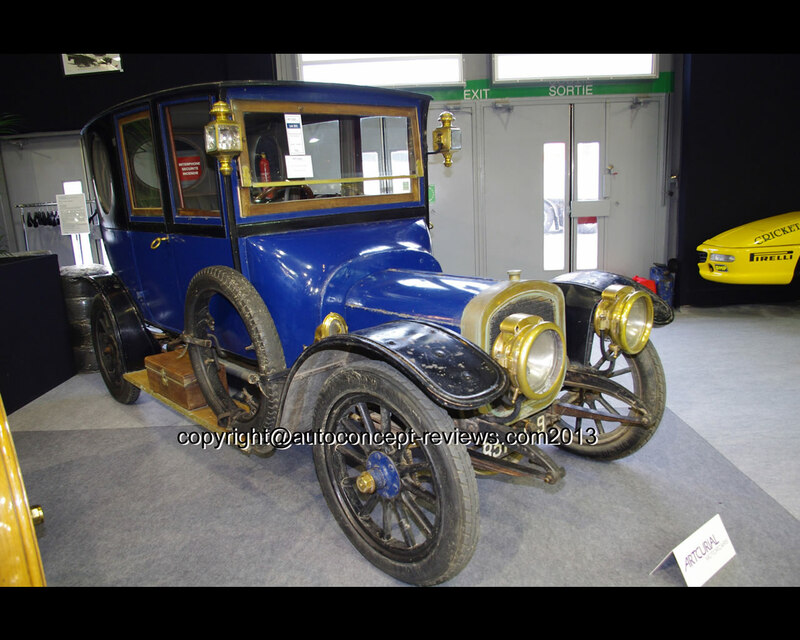 Emile Delahaye was driving one of these automobile. Only 14 cars finished the 1710 km (1062 miles) event from 32 entered vehicles. The two Delahaye finished the event. The cars were marked by the personality of the technical director Charles Weiffenbach. Charles Weiffenbach took over the company when Emile Delahaye retired in 1901 when he was 58 years old. 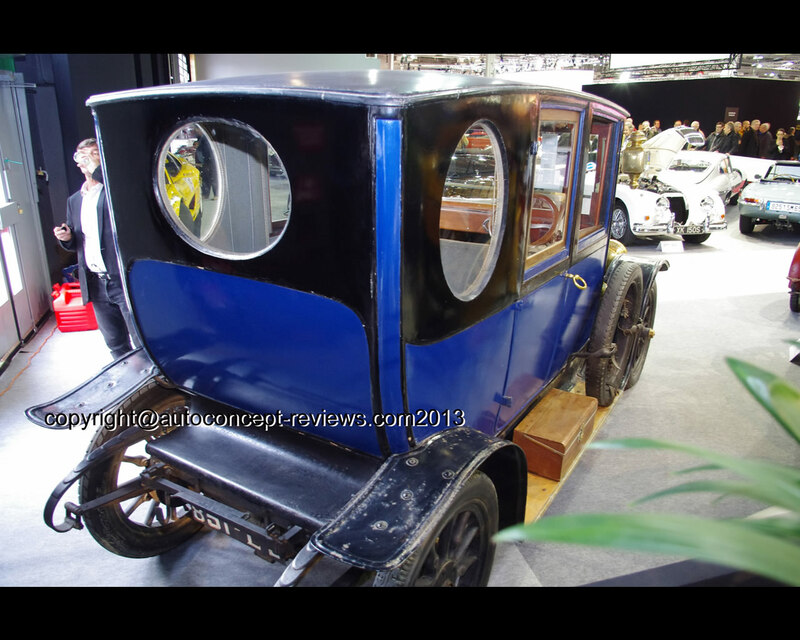 The Delahaye company was already involved in commercial vehicles that gave financial equilibrium to the business. As it often happens at that time, Delahaye offered several models with many variations including those of chassis lengths. The Type 32, introduced at the Paris Salon of 1907, is one. A homogeneous model with a four-cylinder powering it, the Type 32 become the workhorse of the brand and continued to be made until 1913. It could be equipped with a variety of body styles. 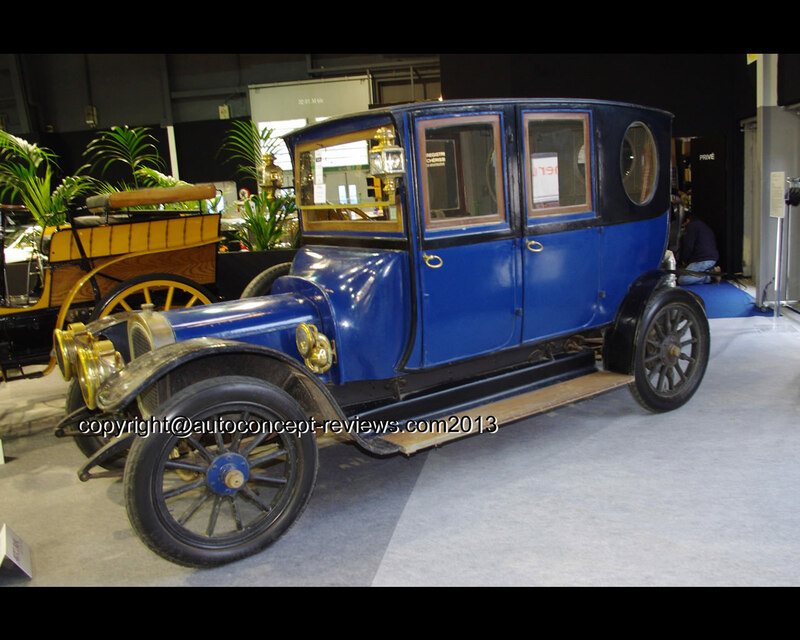 The 1912 Delahaye Type 32L Limousine entered at Artcurial Auction during Retromobile 2013 in Paris was sold for 33,358 Euros in a state of early restoration after nearly hundred years in the same family. It is painted in a shade of blue with black roof. The seats are upholstered in grey cloth. The front of the car with specific Delahaye radiator is adorned with a series of lanterns and a windshield. There are oval windows at the rear.